Baby Photos in South Jersey Anyone? Have you found yourself drooling over images of sweet cherubs sleeping in cute curly poses as you rub your pregnant belly? As you await the arrival of a little one who will rock your world, there’s a bit of planning you can do in the meantime (besides get a nursery ready and somehow choose a name!!). Booking your newborn session in your second trimester of your pregnancy is best. Not only will you have time to financially plan ahead for your portrait investment, but you can opt in for some glowing pictures of yourself to include in your child’s newborn photo album. Once they are here you can kiss their tiny toes and smell their fresh goodness as they sleep on your chest. 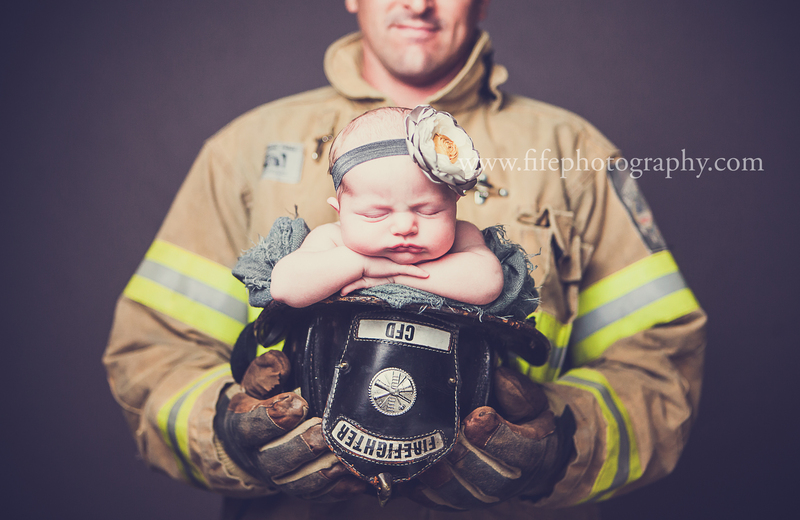 Your child will love seeing pictures of themselves as a baby someday, and see your amazing powerful body that grew them! Explore 2-3 newborn photographers early in your pregnancy, meet in person to get a feel for their personality and care. 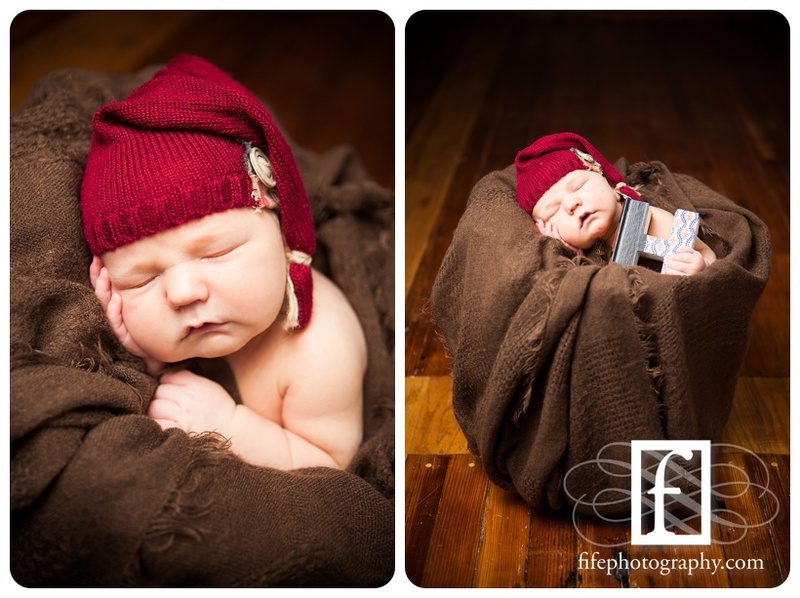 Book your newborn session with me before your third trimester if possible and receive welcome packet/info. We will book you for your due date; we likely won’t shoot on that day. Once baby arrives we will reschedule to a new time within the first 2 weeks. Explore adding a maternity session to your newborn package. Gather any keepsake items (if any) you might want to bring to your session, send a picture to me. Look around your home to see where you want pictures of your little one to go, like the nursery. If you’re getting a family image made, those can go over the fireplace or in another living area. Add me to your first-call list as soon as the baby’s born. If you set an induction date, let me know! 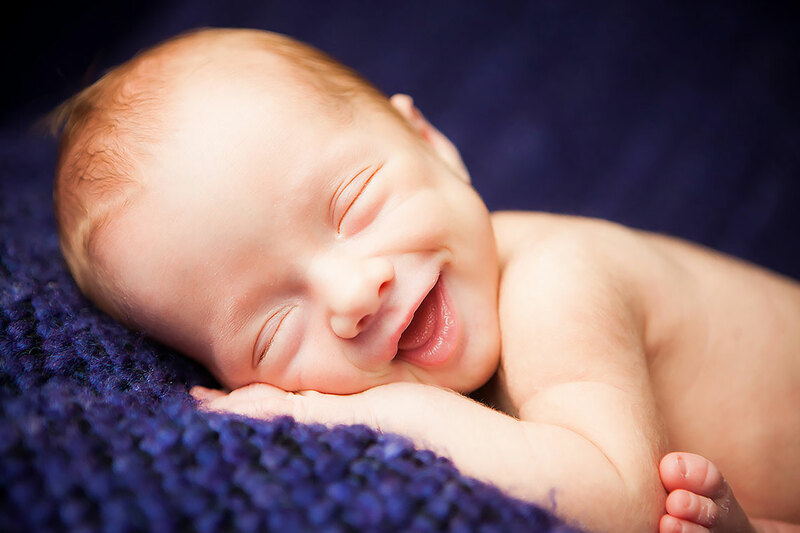 Re-set your newborn session as soon as the baby is born, to take place 5-10 days after birth, for sure within first 2 weeks. Come to my home studio near Mullica Hill, New Jersey for your session! Typically lasts around 2 hours. Your welcome packet you receive upon booking will explain the rest of the details for our session together. I can’t wait to hold your sweet one, and pose them for you. Whether you like sweet and simple on a blanket, or with props, we will create images you will cherish for your lifetime. They will never be this small again, and you will love turning the pages of your album to recall those tiny toes and fingers.